Pokemon Go is an augmented reality app game that is played on the phone. Even though the game isn’t as popular as it was used to be, there are still loyal fans out there who are still playing the game. Pokemon Go continues to release new updates such as adding hidden features and adding new pokemon. One of the latest update was making the game more accessible for wheelchair users. 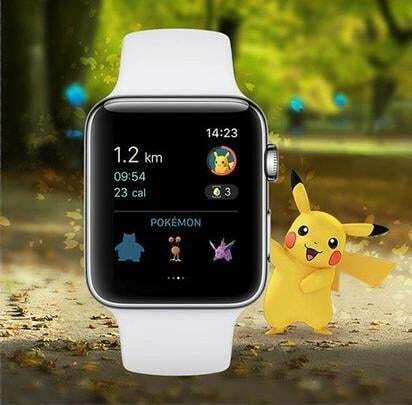 The game is now integrated with Apple Watch for wheelchair players. It will count wheelchair travel the same way the game counts steps. This makes it easier for wheelchair users, however, it requires wheelchair users to own an Apple Watch to be able to use the feature. Even though there is a limitation, it is a step forward to making the game wheelchair friendly.